FDI understands the need for balanced, cost-effective noise control. There is no benefit to issuing recommendations that are impractical in either cost or performance. Ideally, noise control is best considered during the design phase of a project. 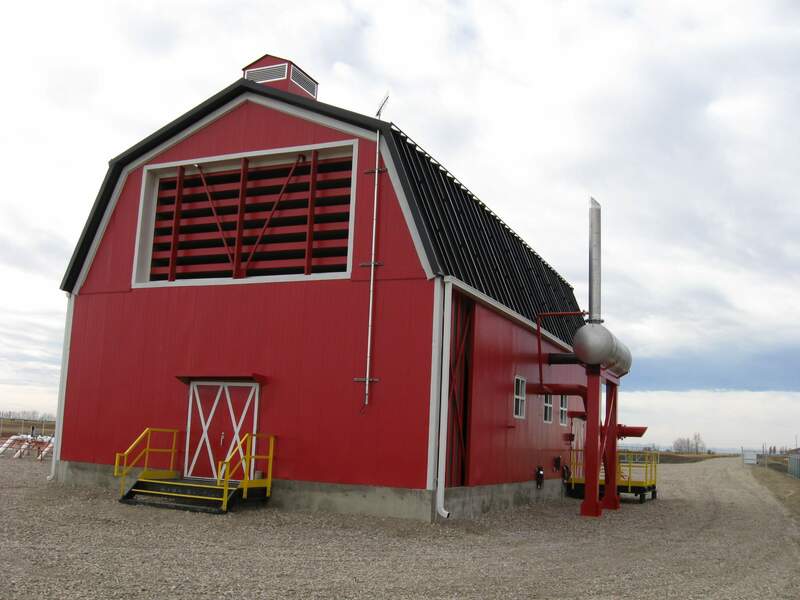 Retro-fitting, although necessary in some situations, can be costly not only for the necessary noise mitigation measures but in lost time and production to accommodate the installation process. The noise control development and evaluation process is an iterative process where FDI’s acoustical consultants determine which items of the facility will require acoustic treatment based on the overall sound level and frequency composition of the noise source or sources as indicated in the results table of the noise propagation model. FDI uses the source order ranked noise propagation model output to determine which sound source to address that will have the most impact for the sound reduction of the facility. Using theoretical calculations FDI determines the predicted facility sound level reduction experienced at the receiver for each noise control measure introduced. The development of the noise control recommendations aims to provide a technically feasible and practical solution to meet the requirements of the applicable noise regulation. Additionally our noise control recommendations can be used to resolve a community noise complaint or to further reduce the facility sound level below the applicable noise regulation for the surrounding stakeholders. 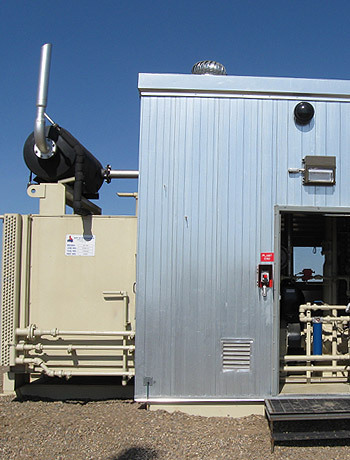 Noise control measures from leading industry suppliers are reviewed and considered during the noise control selection process in order to provide the client with readily available proven noise mitigation solutions. Acoustical specifications are developed and provided to the client to initiate the procurement of the required noise mitigation measures. In situations where a higher level of acoustical performance is required than is available from a standard marketplace item, FDI discretely approaches prospective vendors with the aim of developing a customized, practical and cost-effective solution. FDI reviews operational constraints, safety issues and other mitigation measure design constraints with the client to ensure that the sound attenuation measures will not hinder or impede operations while addressing the acoustical requirements of the project. When it comes to conducting Noise Impact Assessments, Comprehensive Surveys and related industrial noise control analyses, my first choice and strongest recommendation goes to James Farquharson and the team at FDI Acoustics. 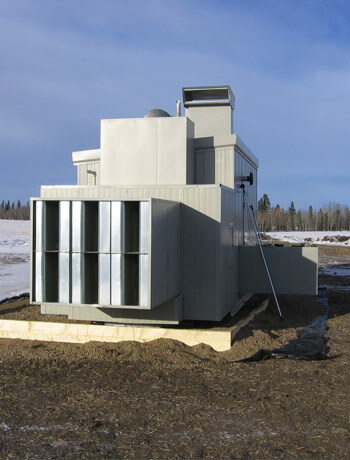 As a customer of most of the noise assessment firms in the Canadian oilpatch and someone who has also worked in the design, fabrication and installation of industrial noise control equipment. I’ve found the team at FDI to provide extremely practical, unbiased and independent advice.